"I don't see too much difference between Revolver and Rubber Soul," George Harrison once said. "To me, they could be Volume One and Volume Two." Revolver extends the more adventurous aspects of its predecessor – its introspection, its nascent psychedelia, its fascination with studio artistry – into a dramatic statement of generational possibility. 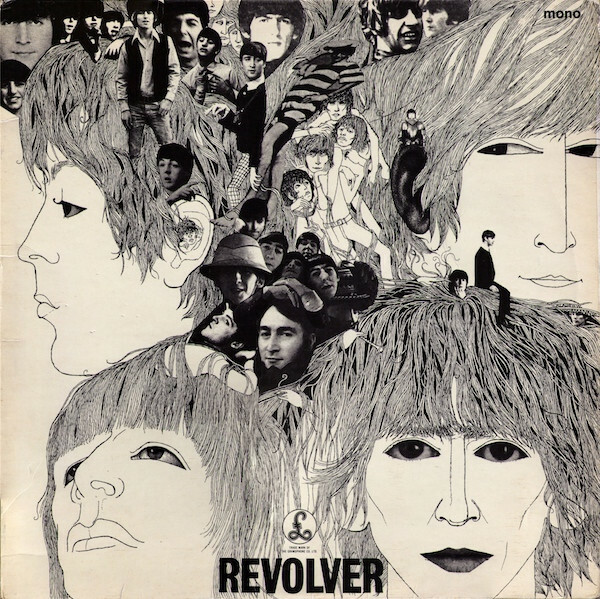 As they devoted more time to the studio, the Beatles' individual voices and confidence continued to grow, resulting in the sonic landmark Revolver.